Many companies lack technical understanding or reach a “paralysis by analysis” when a digital signage deployment is over analyzed. They then become afraid and fail to make an informed decision. 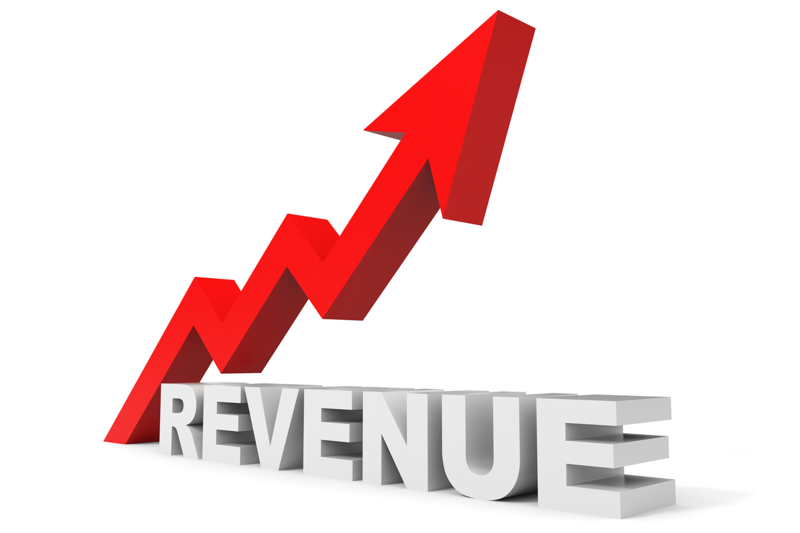 Instead of focusing solely on ROI try looking at your ROO (return on objective). Determine what you are actually measuring. For example – If you are a quick serve restaurant you might want to sell 45 percent more sodas. Once you establish your objectives and how those are measured, it will be far easier to establish your ROI. 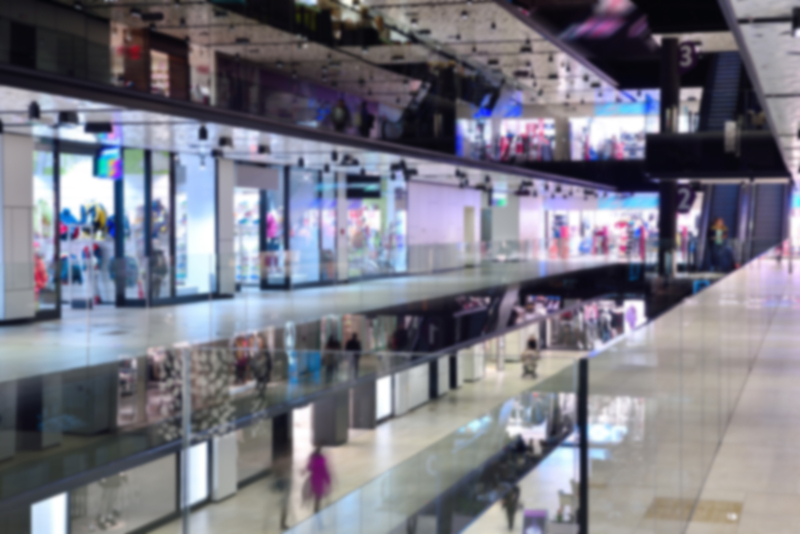 In the end you will probably realize that the cost of NOT deploying digital signage will have much costlier ramifications such as falling behind your competition or failing to engage distracted customers. At Embed Digital we do not think of our customers as clients but rather as partners. We Partner with you to ensure that your digital signage deployment runs smoothly and successfully. To get some real tangible data we worked with one of the largest QSR restaurant franchises in the US to run a control group comprised of 2 comparable locations. We installed our POP Marketing Screens at ‘Point of Purchase’ at Restaurant #1 and not at Restaurant #2.